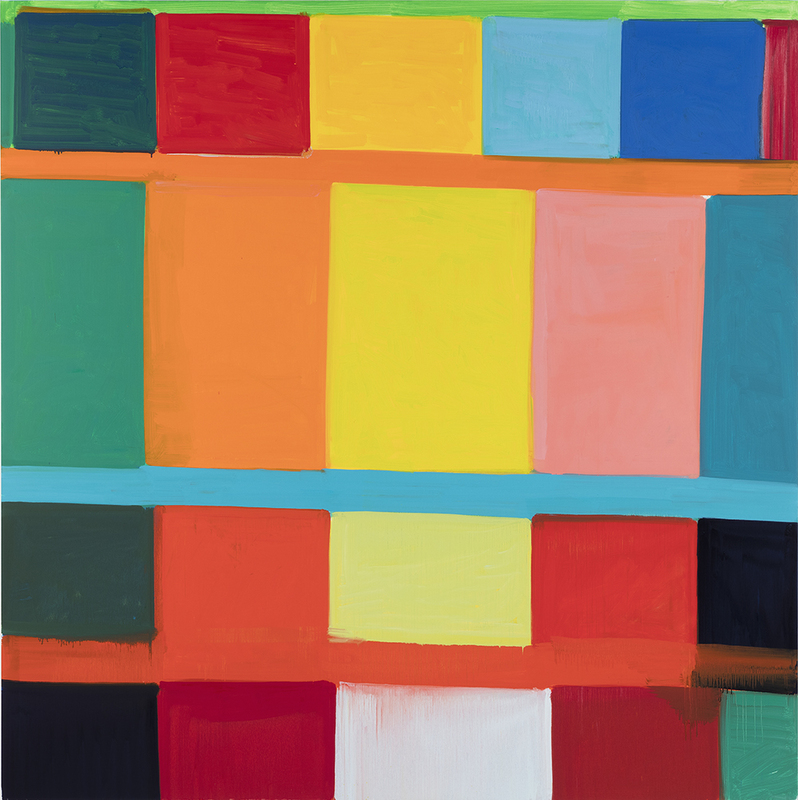 Tyler Green talks to painter Stanley Whitney whose work is currently on view at the Modern Art Museum of Fort Worth, through April 2, 2017. Whitney remarks: "... So I go to Egypt ... I'm looking at the pyramids, I'm looking at the tombs, I'm looking at the frescoes on the wall, and then it hit me - I could probably put all the color side by side. And then I realized... the air and the space could be in the color. Not that the color was on the space, the space was in the color. So, in painting you get all those kind of things which are really physically very simple, but mentally hard to get to."